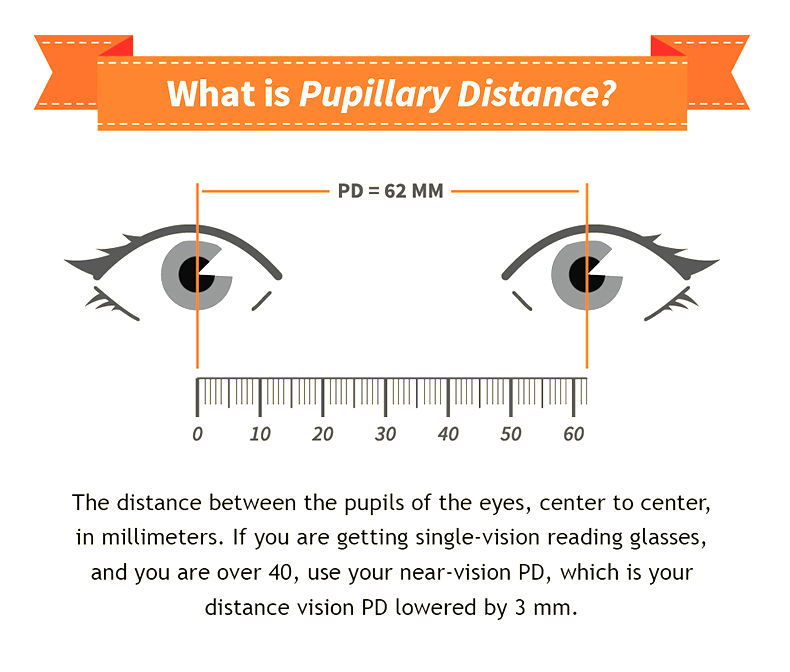 2.5x are our entry level loupes. It is the easiest to get used to. 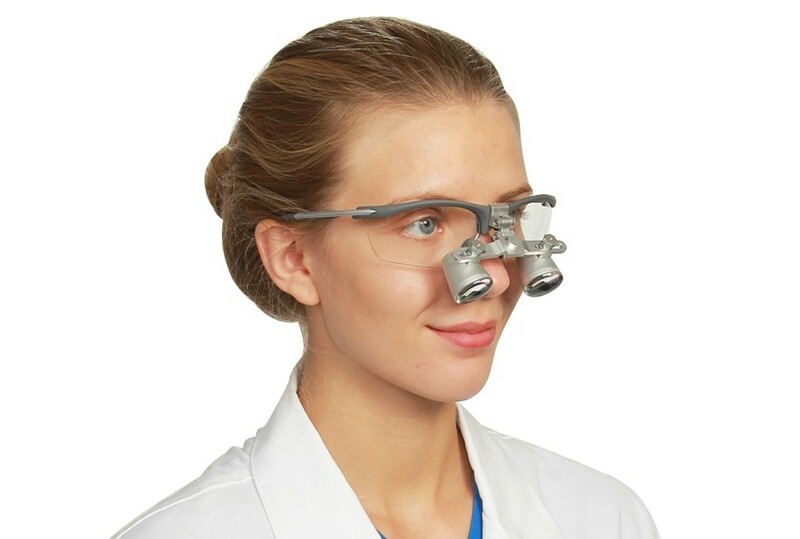 We recommend 2.5x for students, hygienists and those who have never used Loupes before. 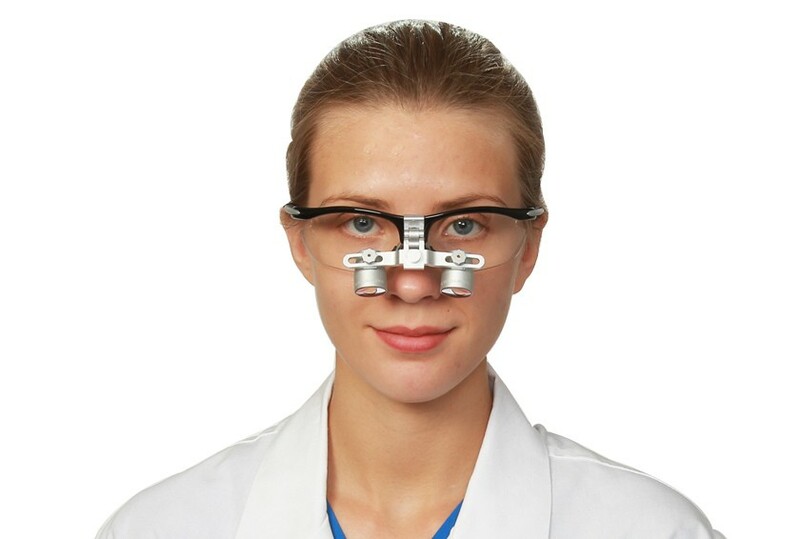 Weighing merely 1.9 ounces, 2.5 x is the most popular model among dental students and dental hygienists. It offers a wide field of view and generous depth of field with high enough power for most standard dental and surgical procedures. Got my first pair today. Thanks for the fast and high quality service. 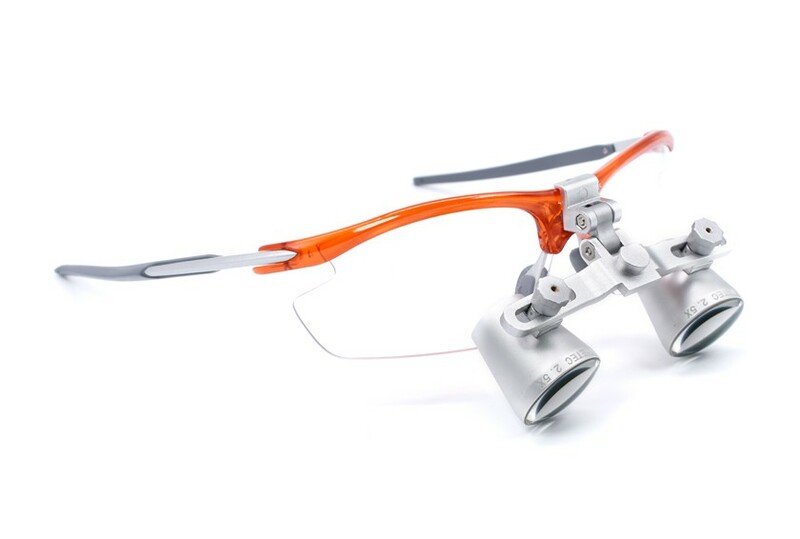 As for the loupes, they are fantastic. My parents have just bought new through the lens loupes from Schultz. It's my first time to own a dental loupe but I've experienced almost no issues learning to use them. I can boldly say that my new loupes are really light and compact in size.